This is especially useful on macOS Sierra 10.12.2 or later where clicking the system battery indicator no longer shows the remaining time. 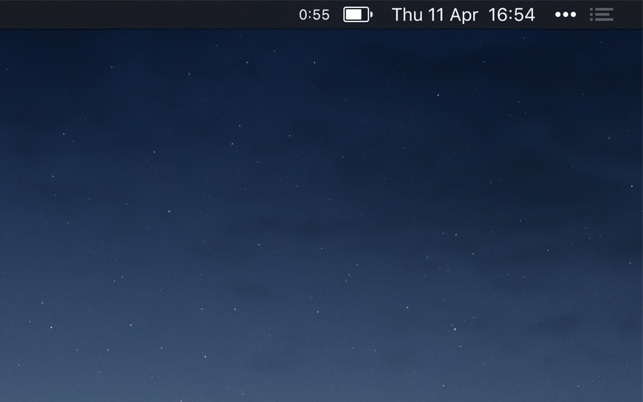 The app has a setting to hide the menu bar icon when the power plug is connected, which can be useful if you only care about the battery time/percentage when on battery. 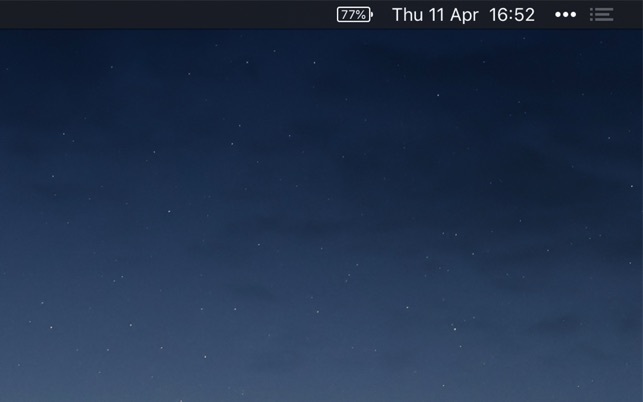 You can hide the system battery indicator by dragging its icon out of the menu bar while pressing the Command key. You can also reorder menu bar icons by dragging them around while pressing the Command key. That means you can place this app exactly where the system battery indicator used to live. Requires a MacBook, MacBook Pro, or MacBook Air. ### Can it show a list of apps using significant energy like the system battery indicator? It's unfortunately not possible because of restrictions imposed on apps in the App Store. 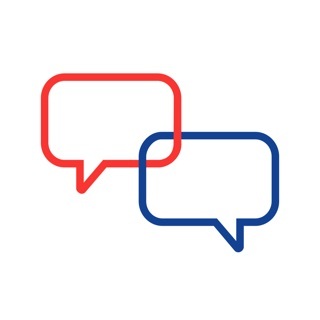 However, you can enable the "Text Instead of Icon" setting and use this app in combination with the system battery indicator. Does exactly what it says it will. Having a battery timer instead of percentage is so much better for me because I frequently work on battery power. 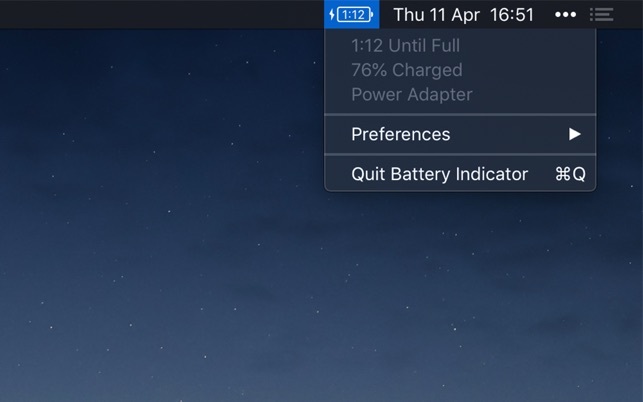 I bought this app because my 2011 MacBook Pro has an innacurate battery indicator, I thought this would be more accurate but it just displays the same information as the default battery indicator. Don’t really see a point to having this app. 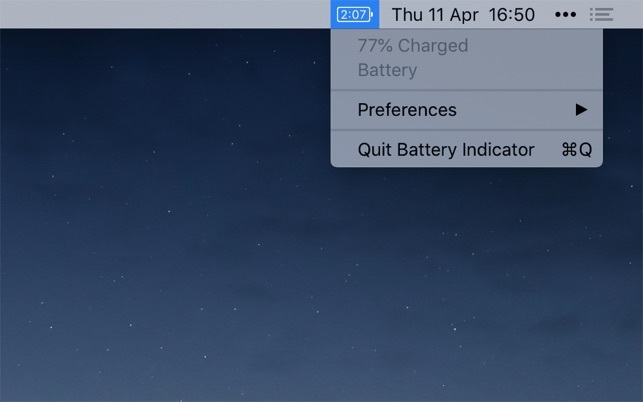 If you have the new MacBook Pro that does not offer the Battery Indicator or Percentage, there is a free way to get those indicators on your laptop. Just go on youtube and search for videos on battery indicators.